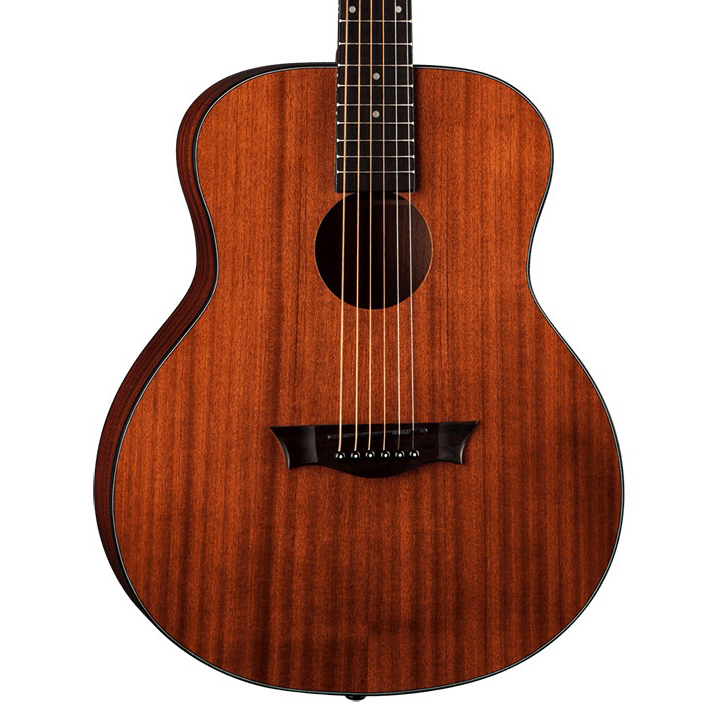 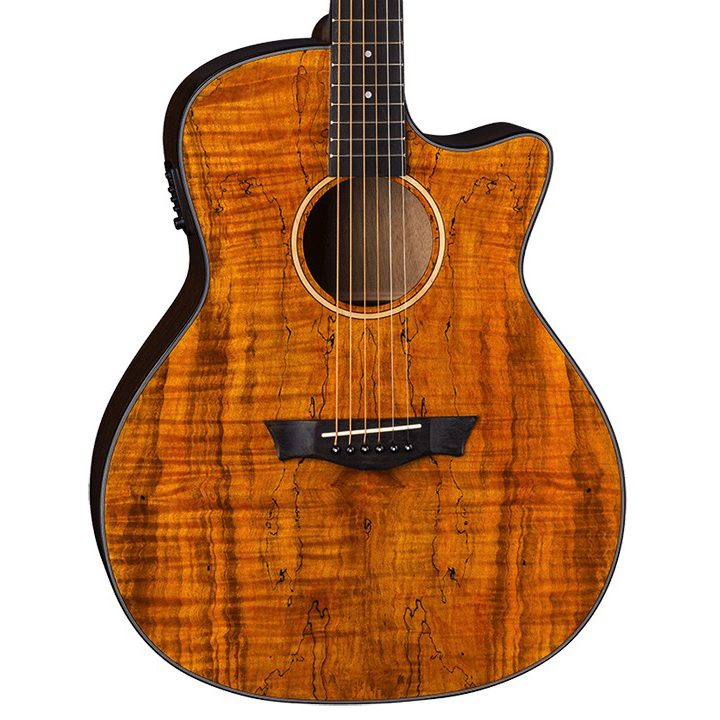 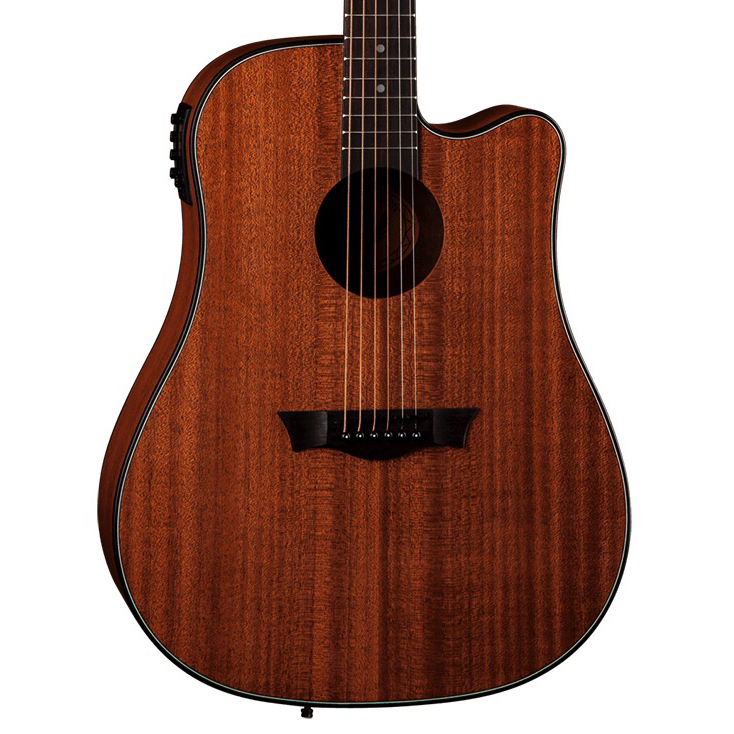 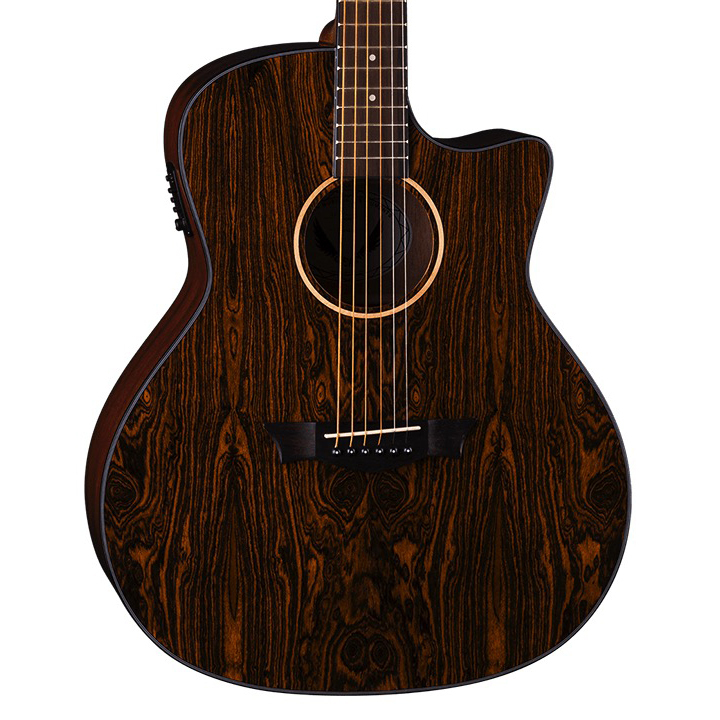 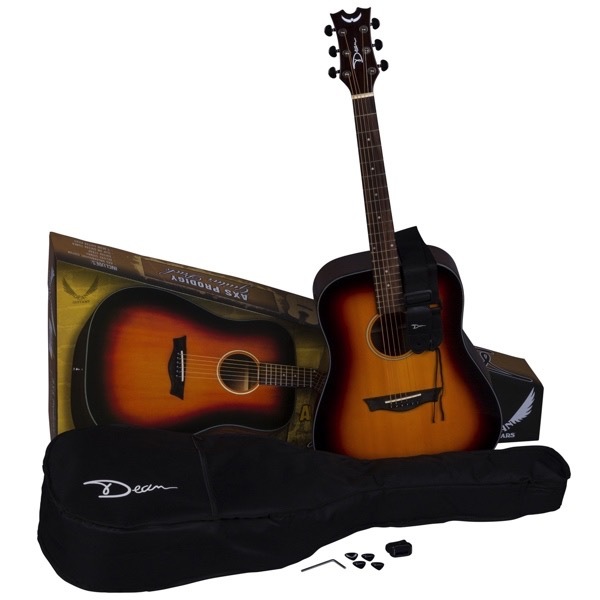 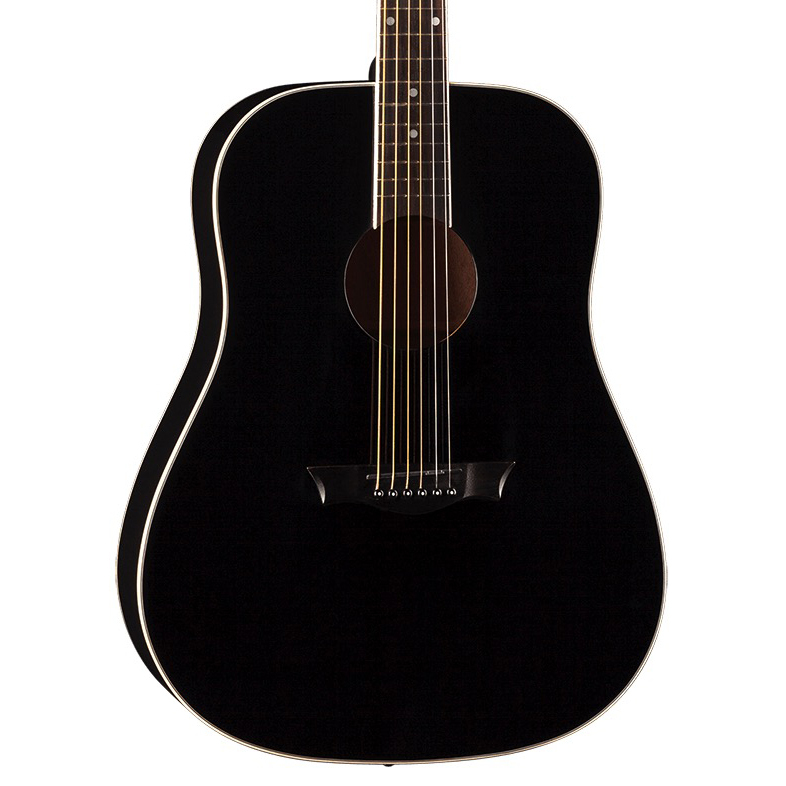 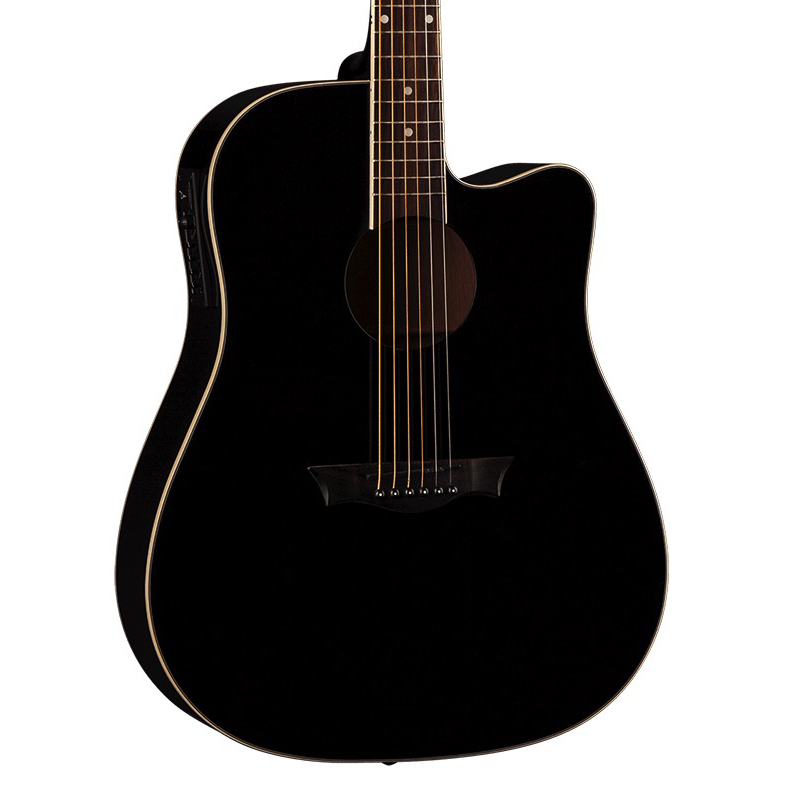 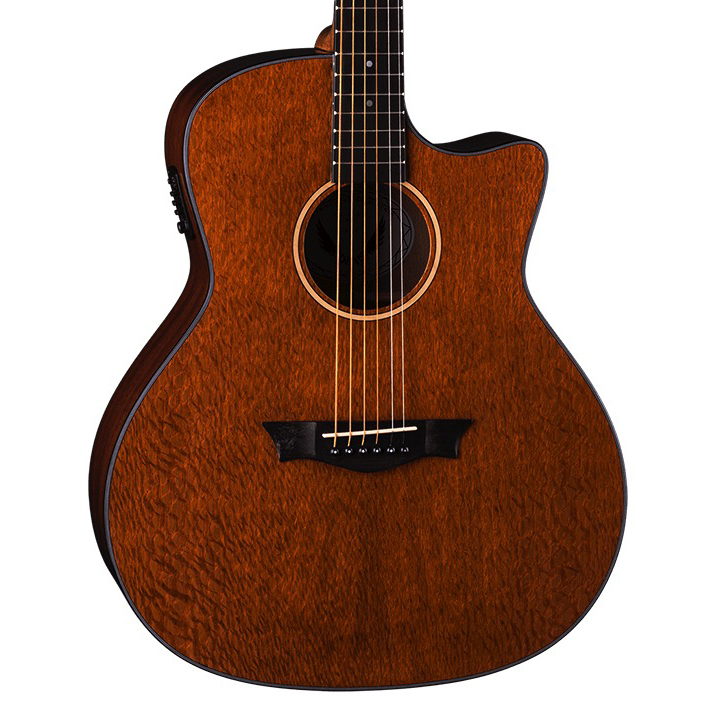 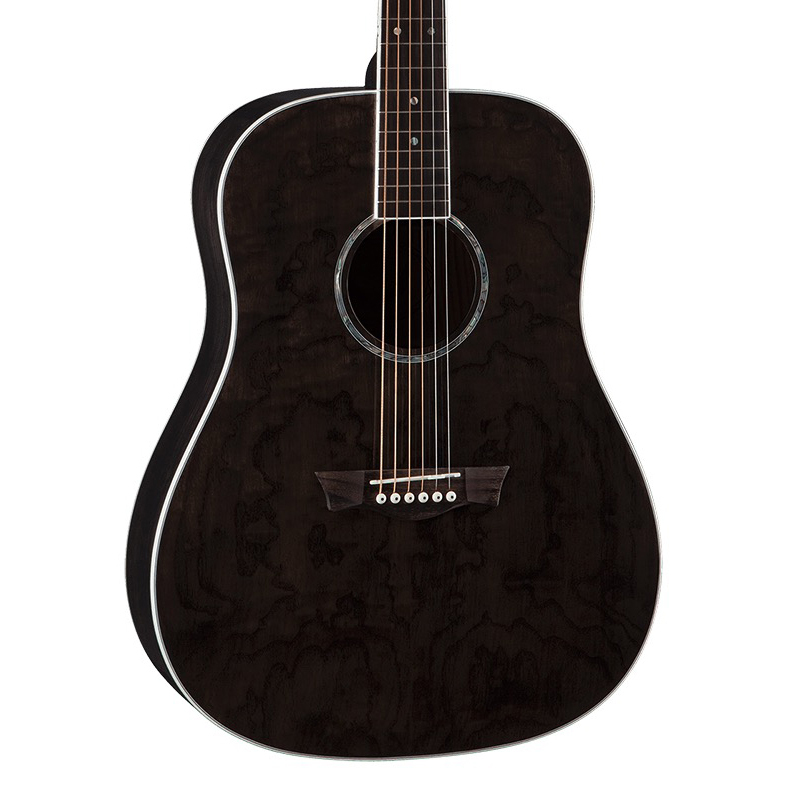 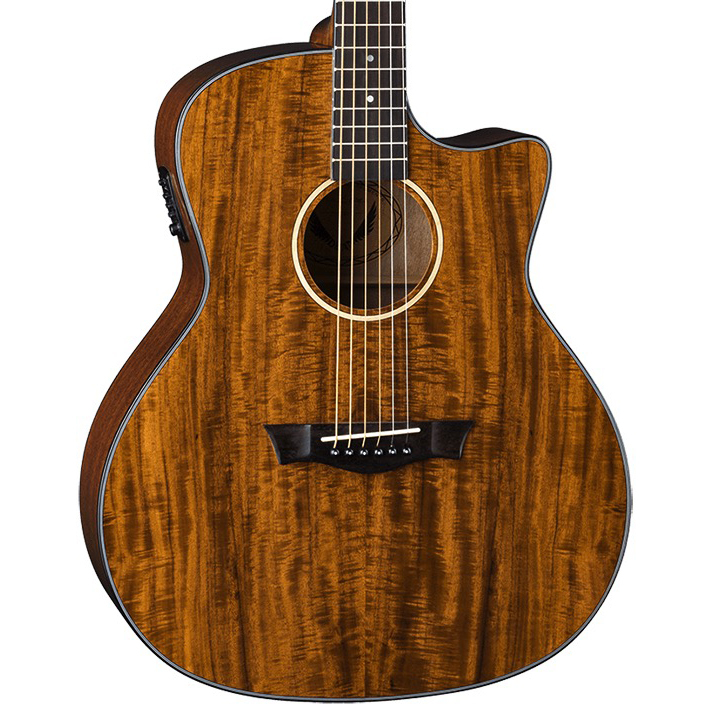 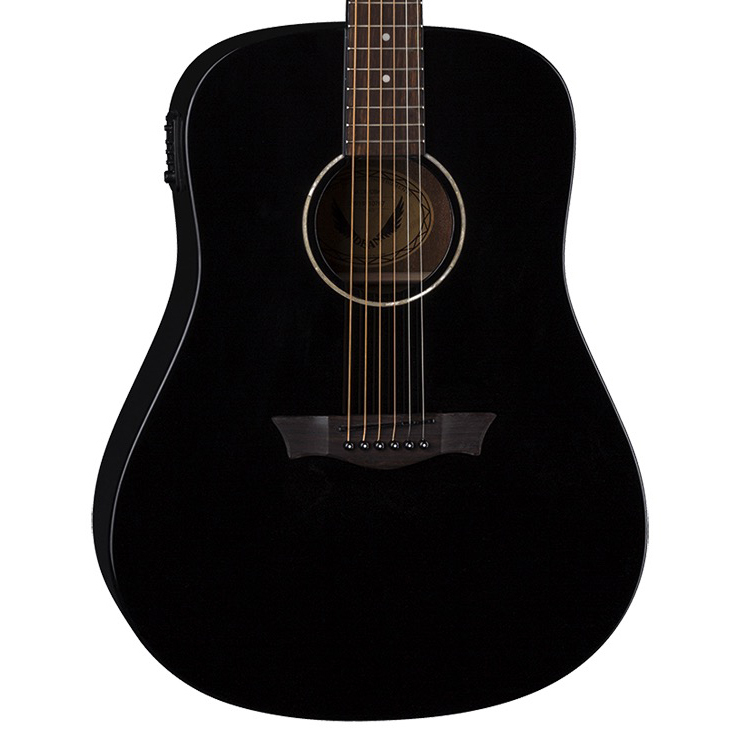 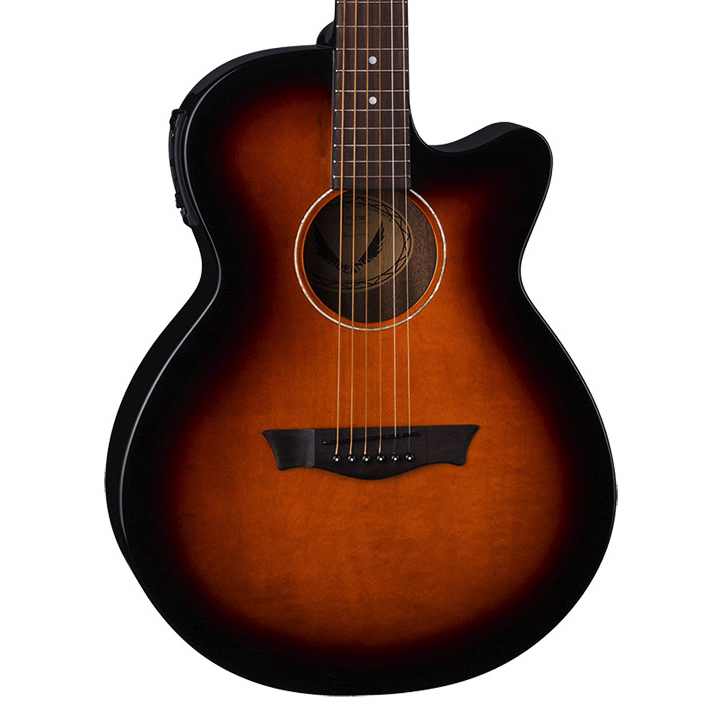 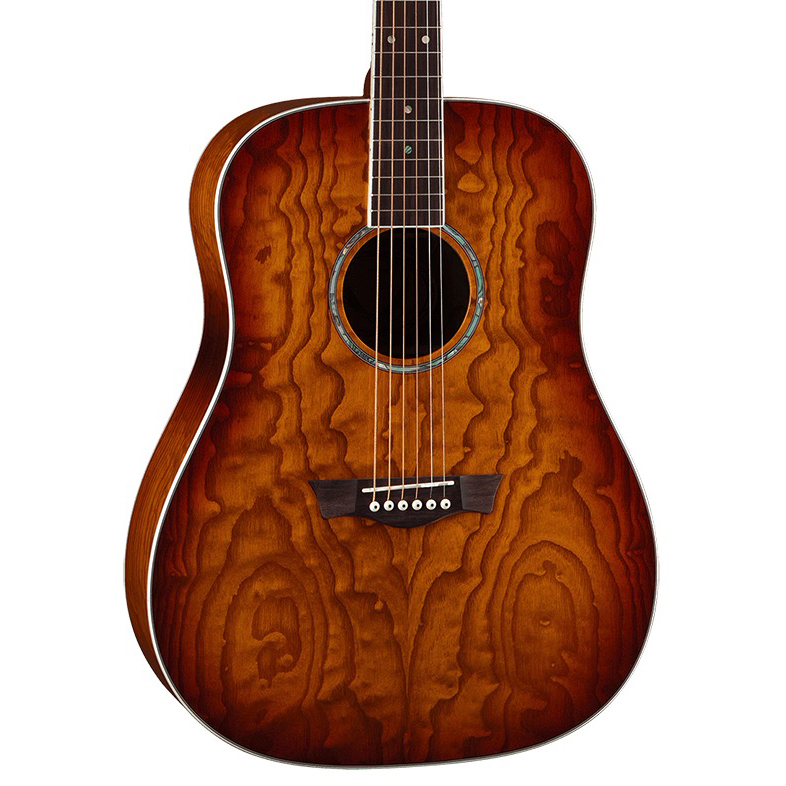 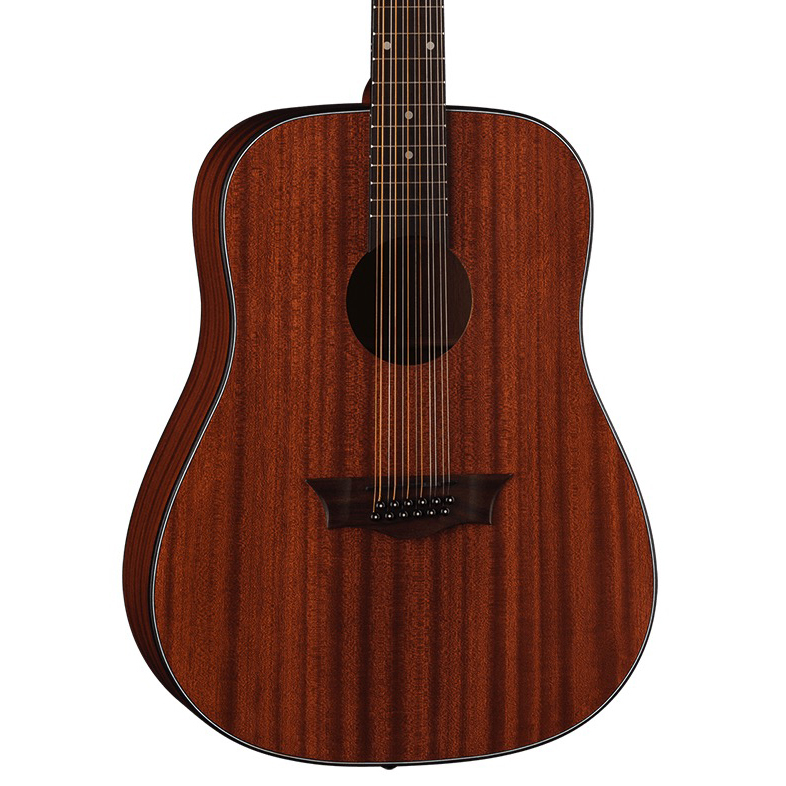 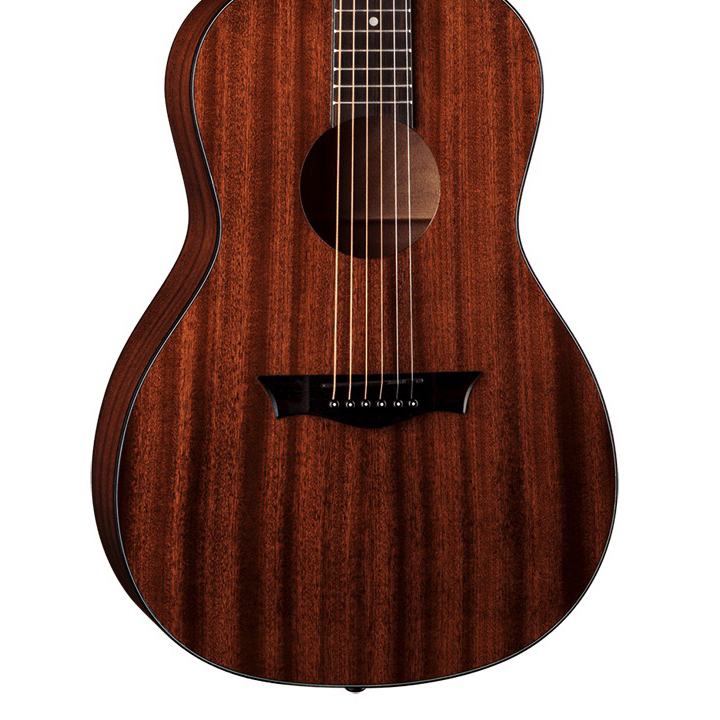 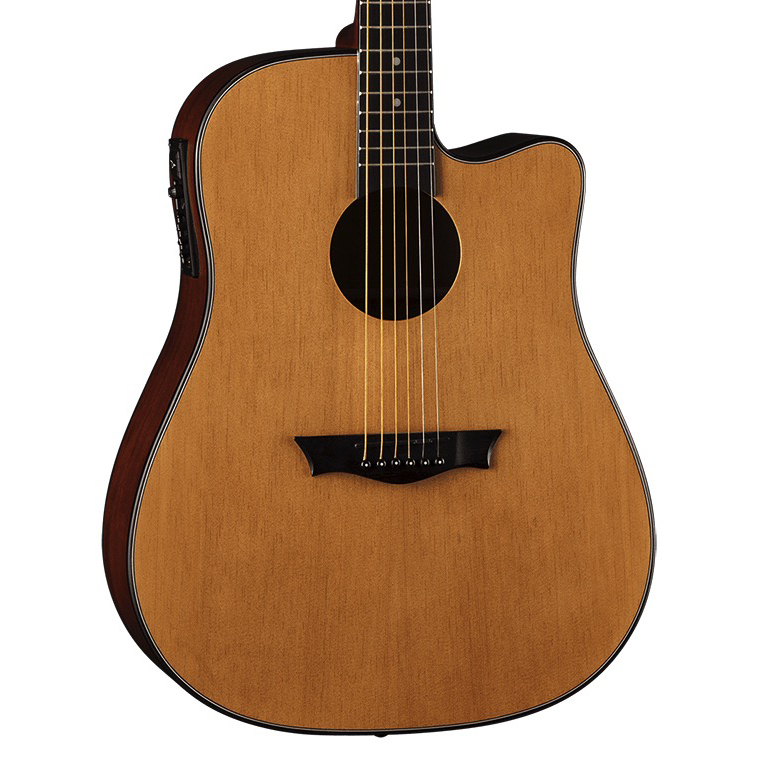 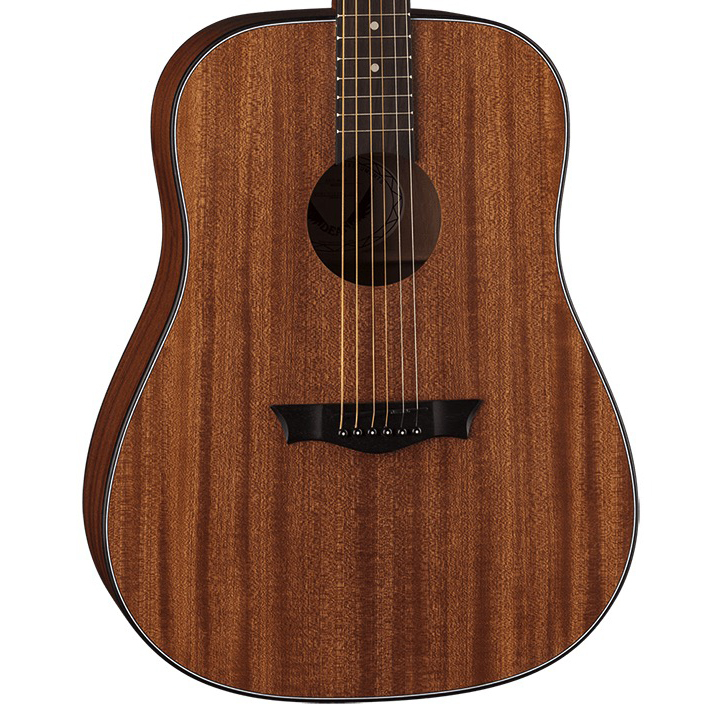 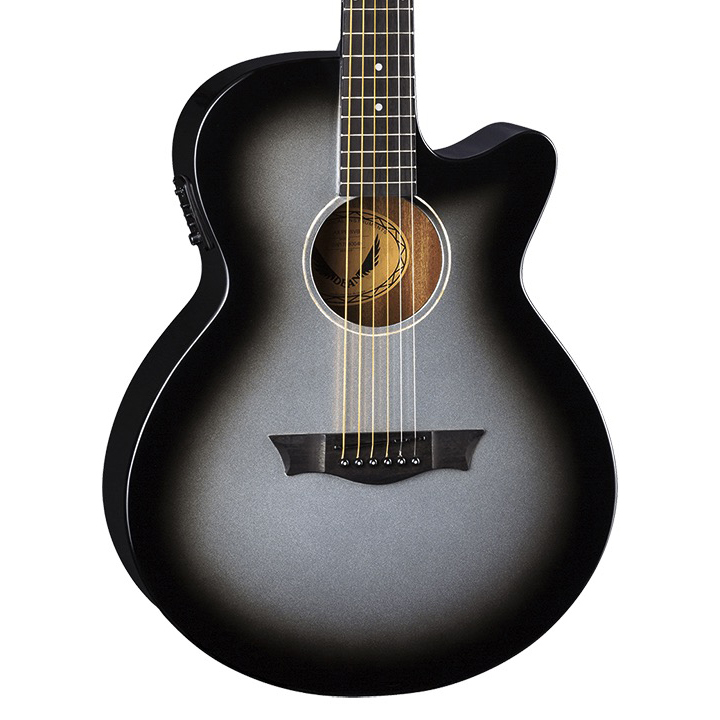 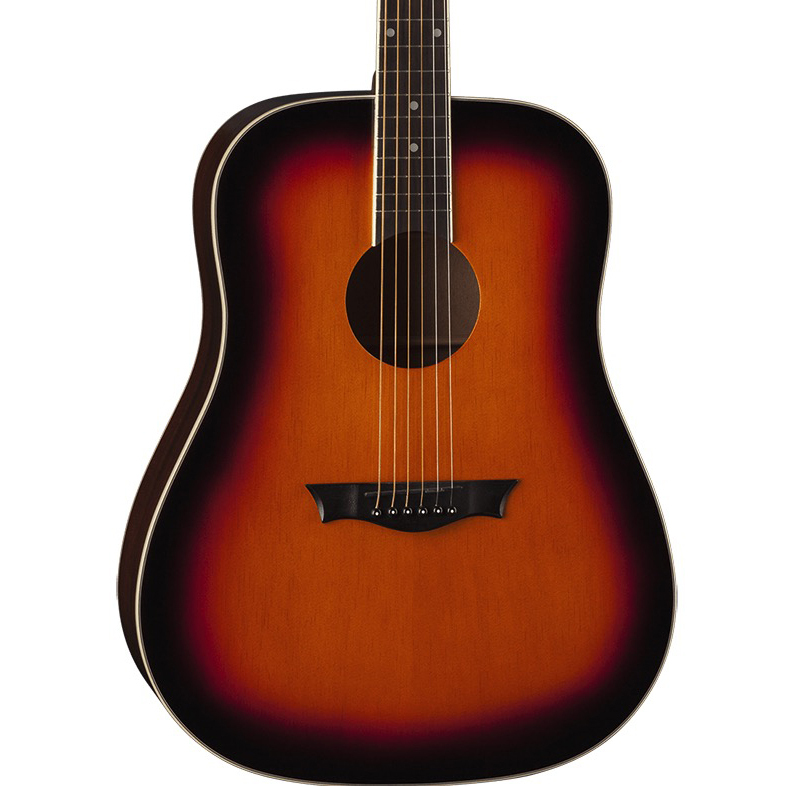 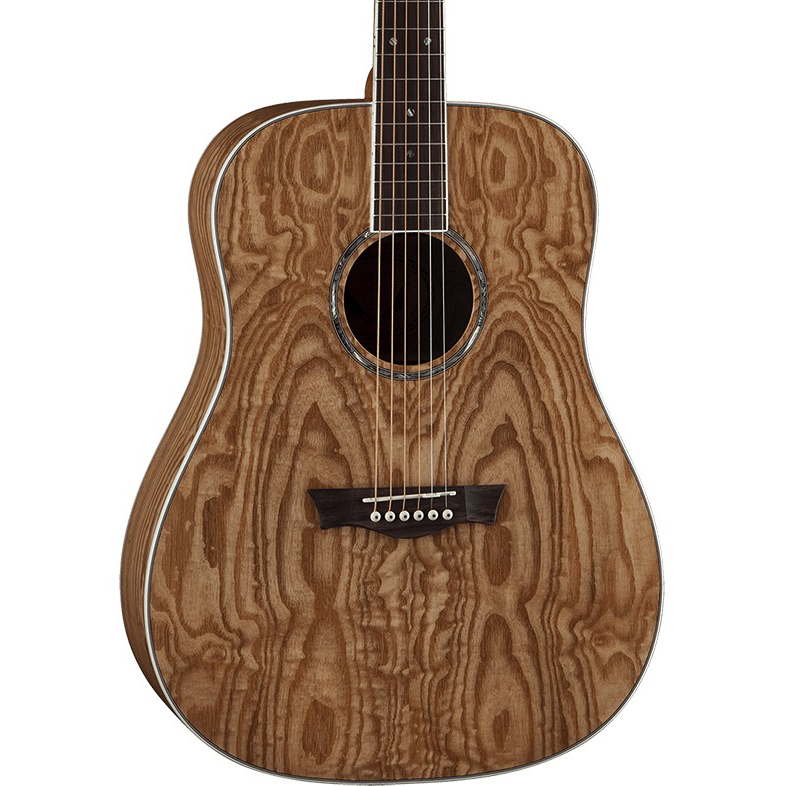 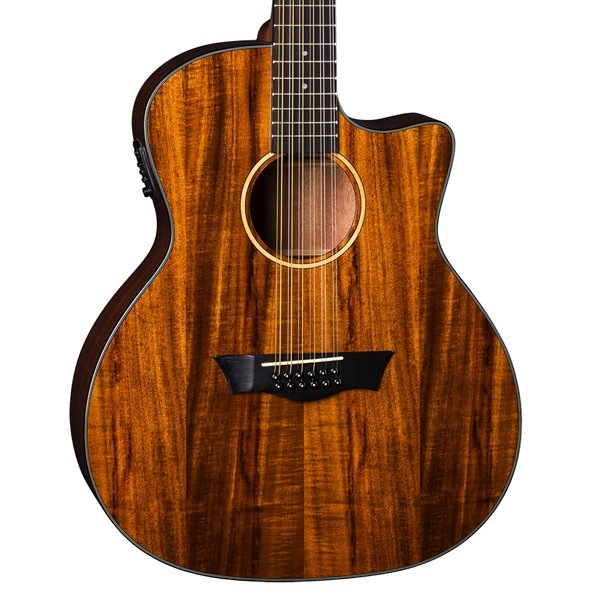 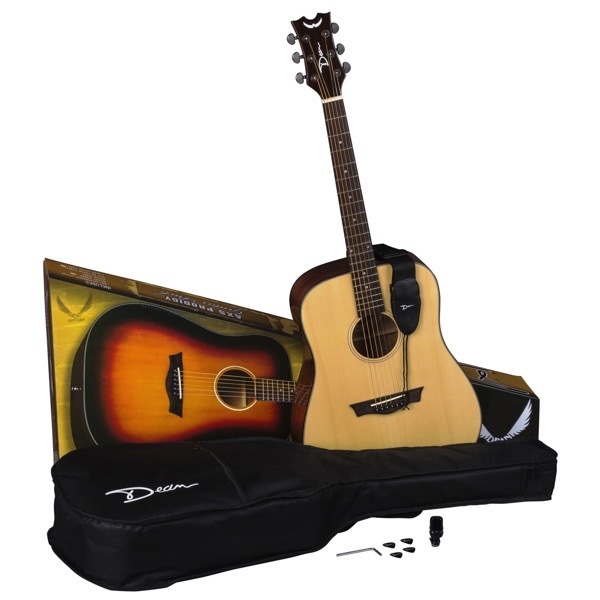 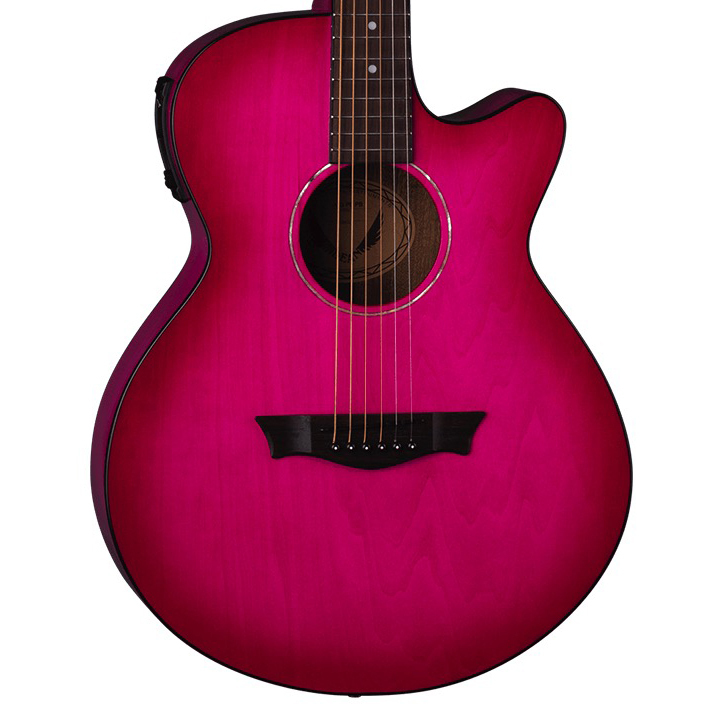 The Dean Axcess Performer Cutaway Acoustic-Electric Guitar offers both style and value at an affordable price! 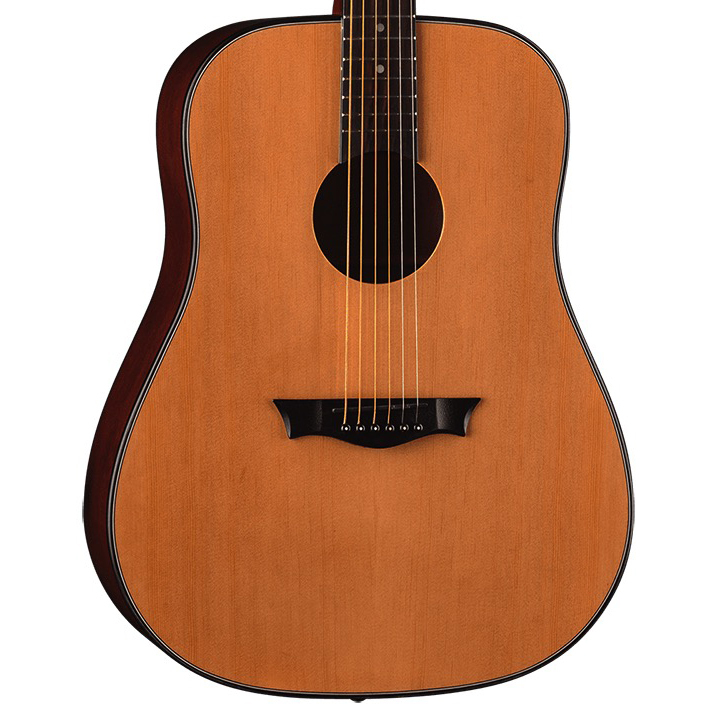 This guitar provides impressive looks and a well balanced sound thanks to its select spruce top and mahogany body, which also features a smooth cutaway for easy access to high notes. 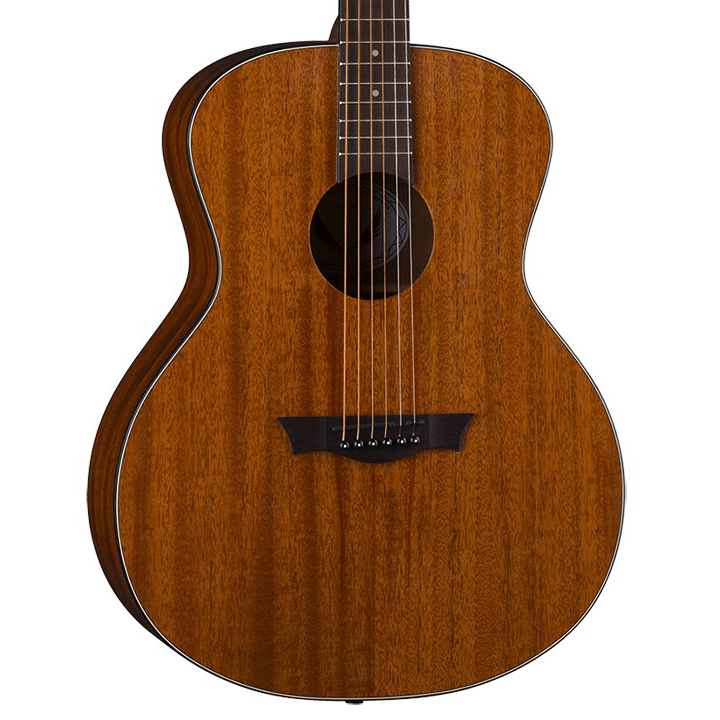 The set mahogany neck has a comfortable C shape. 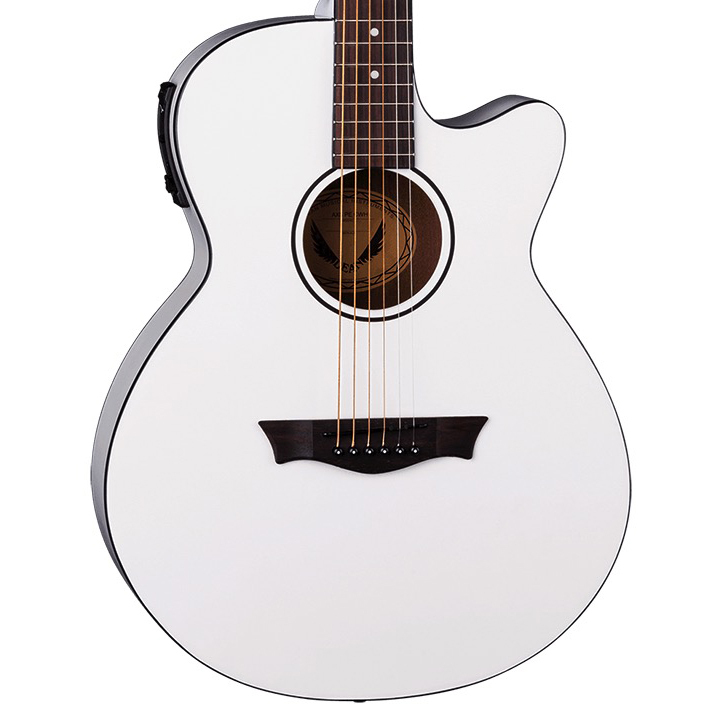 Also features a balsamo fingerboard, pearl dot inlays, chrome hardware, and DMT electronics with 3-band EQ for high-fidelity sound. Get Your Wings ™ today!